Stock markets are very volatile these days. In fact since 2009 it is moving within Range bound levels. Debt market has also become very volatile since May’2013. Government bond yields which were expected to come down had crossed 9% few days back and now is trading in a higher than expected range. Real estate which was presumed to be a safe investment option among investors, is also giving bumpy ride these days. Though there are many technical reasons to all this and it is also for sure that unless investor has allocated its investments in all asset class as per his risk profile, he’ll not be able to generate optimum return. No single investment can be called as best, but a portfolio has to be diversified in different asset classes which are not correlated with each other. But still this kind of investment atmosphere has presented us with some investment options which are providing decent returns. Volatile interest rates and high G-Sec yields may be bad for open ended long term debt instruments but it has proved to be a blessing in disguise for other long term investors who are ready to lock in there money for longer time frame. But one should look at the KIM (key information memorandum) of the FMP to find out the intended portfolio of the scheme. It is advisable to invest in highly rated portfolio. 2. Tax Free Bonds: These are very Long term bonds issued mostly by Public sector undertakings. Being somewhat backed by government of India and having a kind of sovereign guarantee attached, these companies are highly rated by rating agencies. Also the interest paid out to the investors is fully exempt from income tax as per provision u/s 10(15)(iv)(h) of income tax act. The interest rates of these tax free bond issues are linked to G sec rates of that particular tenure. These bonds come with tenure of 10/15/20 years. Now days HUDCO tax free bonds (issue closing on 14th October’13) are in market with coupon rate of 8.39%/ 8.76%/ 8.74% respective to the tenure of investment. It’s a simple interest annualised payable. If someone is falling in tax bracket of 30% then the pre tax (without considering any surcharge, education cess) yield of these bonds will be 11.98% / 12.51%/12.48% respectively. If someone uses or invests this annual interest pay out effectively then this product provides with a one of the good tax free investment options. 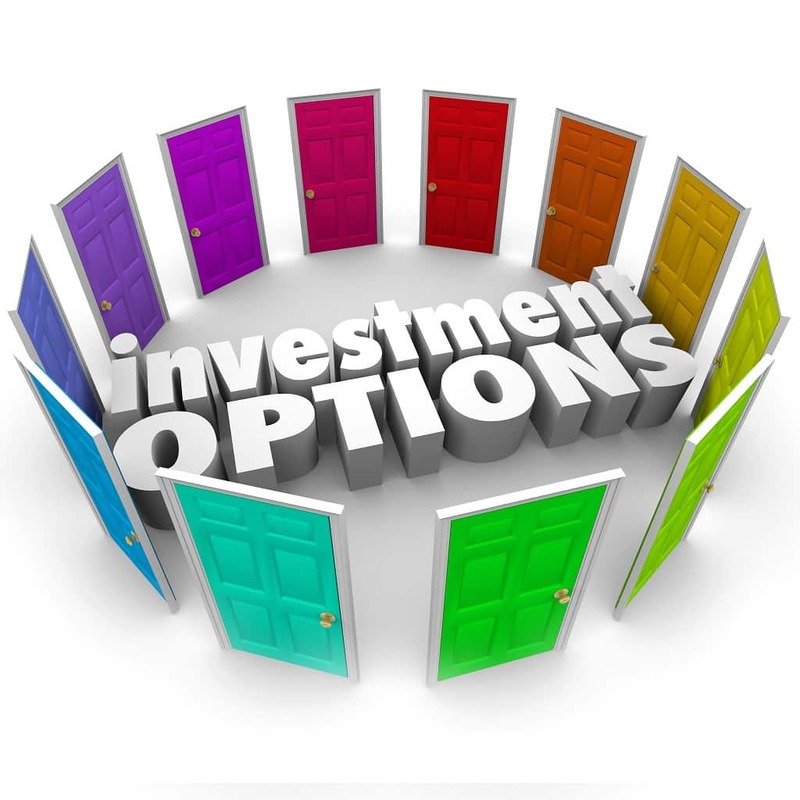 Consider these investment options for surplus money i.e amount left after allocating towards goals. One may consider the above mentioned investment options for the parking of surplus funds. All investment options above will be listed in stock exchange and will provide a necessary liquidity and trading platform to investors. Will you invest in the investment options mentioned above? Do share your views.